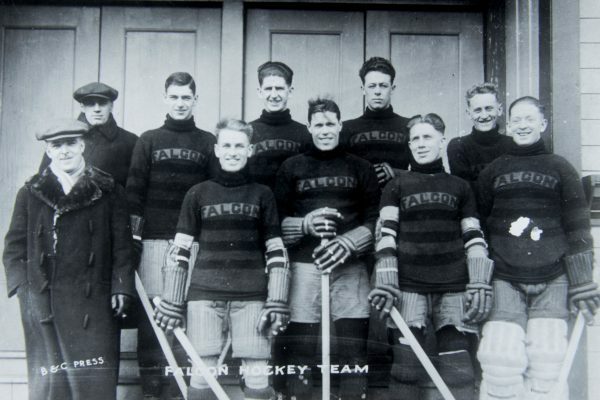 The Winnipeg Falcons won the Allan Cup in 1920. That same year they represented Canada at the 1920 Olympics in Antwerp, where they won the gold. 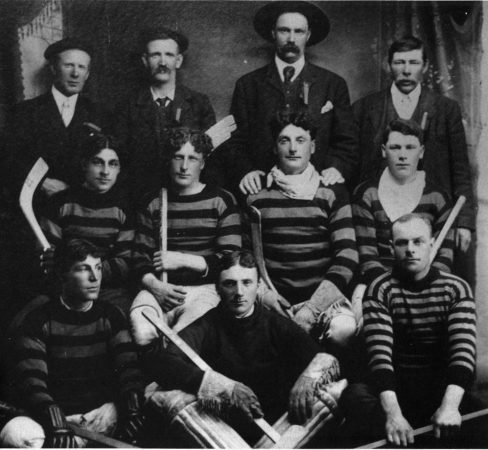 The Manitoba Hockey Hall of Fame regularly receives photographs and inquiries from visitors looking for information. Here’s our latest. Lost track of an old teammate? 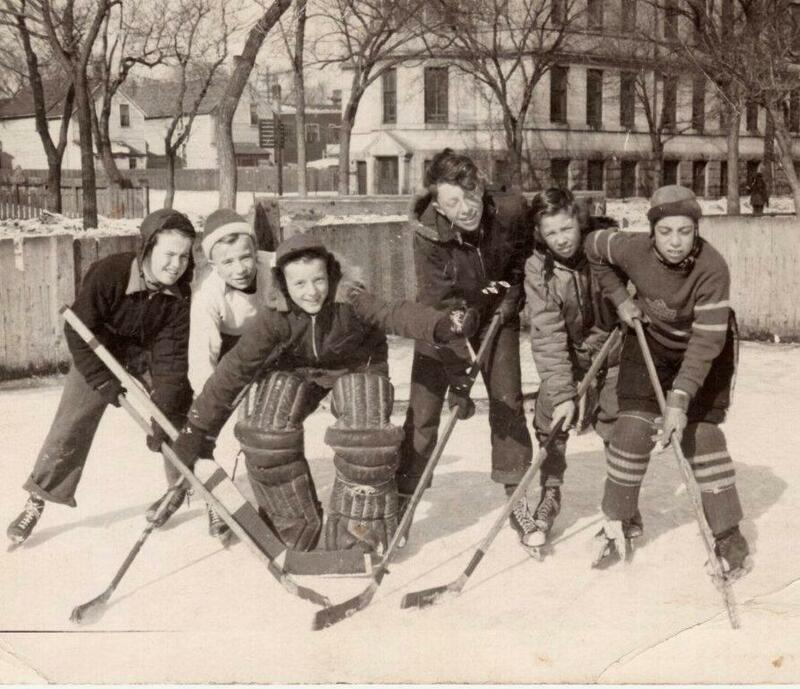 Drop us a line at: admin@mbhockeyhalloffame.ca and we’ll try to track them down by posting it here. 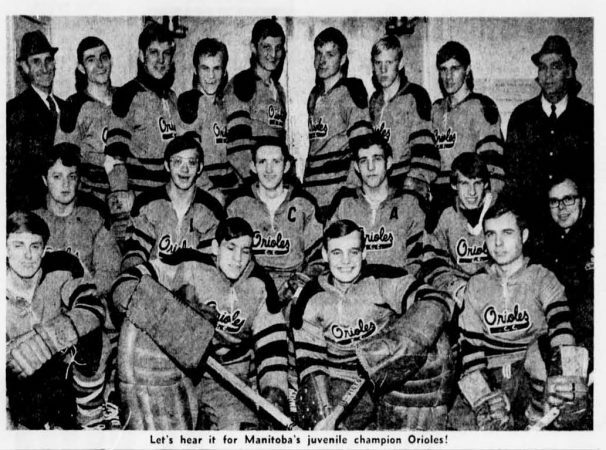 The first group of inductees was large in order to recognize the accomplishments of Manitoba players, coaches, builders and teams at the international, national, provincial and local levels for many, many years. Induction ceremonies were held on an annual or bi-annual basis through 1993. Since 1995, the Manitoba Hockey Hall of Fame and Museum has added to its honour roll every second year. The Manitoba Hockey Hall of Fame and Museum display is located on the Second level of the Bell/MTS IcePlex just west of Winnipeg’s Perimeter Highway off 3969 Portage Avenue. 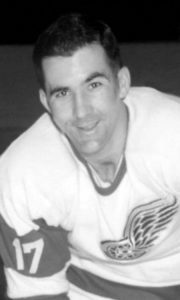 The Manitoba Hockey Hall of Fame Interactive display features introductions to all Honoured Members. Until it was relocated to the Bell/MTS IcePlex in September, 2018, the Manitoba Hockey Hall of Fame and Museum was housed in the Bell/MTS Place.